Mortgage bonds worsened last week as Fiscal Cliff talks moved closer to resolution and as the U.S. economy showed continued signs of growth. Conforming mortgage rates rose slightly, edging off the all-time lows late in November. According to Freddie Mac’s weekly mortgage rate survey, the average 30-year fixed rate conforming mortgage rate was 3.34% last week for home buyers and refinancing households willing to pay 0.7 discount points at closing plus a full set of closing costs. Freddie Mac also showed the 15-year fixed rate mortgage averaging 2.67% with an accompanying 0.7 discount points plus closing costs. 1 discount point is equal to 1 percent of your loan size. The two big stories that moved rates worse last week were the Fiscal Cliff talks and the November jobs report. With respect to the Fiscal Cliff, mortgage rates worsened as Capitol Hill moved closer to a deal which would avoid the dual-event of expiring U.S. tax break and a mandated government spending rollback. These events are both scheduled to occur December 31, 2012. Some analysts believe that these two events — in unison — could slow U.S. economic growth to the point of recession. Other analysts aren’t so sure. However, Wall Street is choosing to be cautious. This is why a break in talks has been good for mortgage rate shoppers of late; and why steps toward avoiding one or both scenarios has been bad for rate shoppers. Mortgage rates often rise when economic growth is expected. 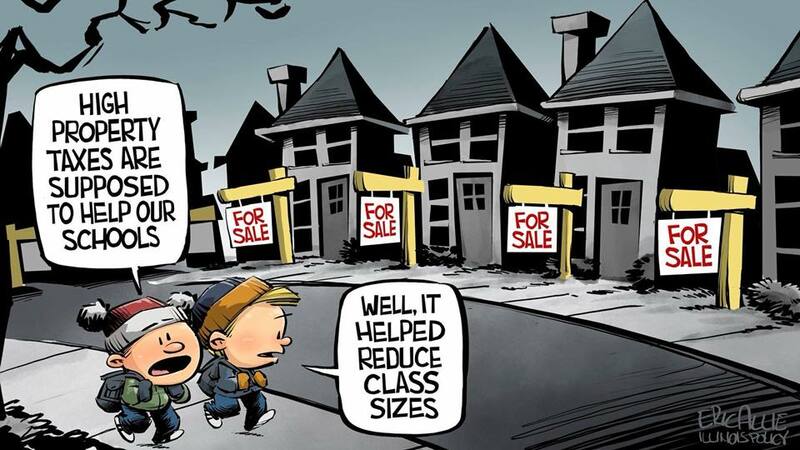 This explains why November’s jobs report pushed mortgage rates worse Friday, too — Wall Street underestimated the Non-Farm Payrolls report which showed 146,000 net new jobs created, and didn’t expect to see the national Unemployment Rate drop to 7.7%. This week, mortgage rates may rise again with new inflation data and a Retail Sales report set for release. The big event, though, is the Federal Open Market Committee’s 2-day meeting scheduled, set to begin Tuesday. The FOMC is not expected to add new economic stimulus, but the Fed’s words can carry as much weight as its policies and actions. The Fed will issue a statement to the markets at 12:30 PM ET Wednesday, and will host a press conference shortly thereafter. 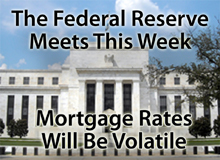 Mortgage rates are expected to remain volatile all week.